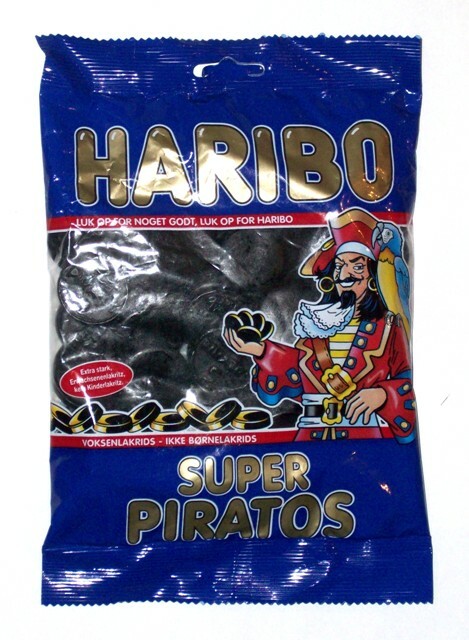 Super Piratos are very salty and delicious, similar to regular Piratos, only a little larger in diameter and a bit more salty. They are also more firm in texure. I have had a bit of an addiction to salt licorice since I wa ..